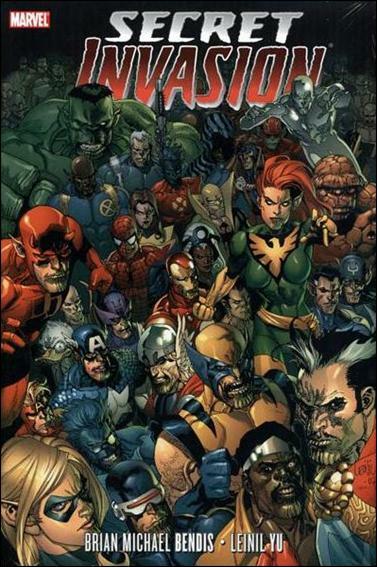 Poll Question: Most Influential Avengers Storyline? We are approaching the release of Avengers 4: Endgame. April 26th to be exact. All of these storylines that I am about to talk about have something intrinsic to the Marvel Cinematic Universe in general and the Avengers comics canon in particular. Some of them have already been explored on screen and others only hinted at but each has appeared in one way or another. Maybe we will see some themes explored more in the forthcoming movie? 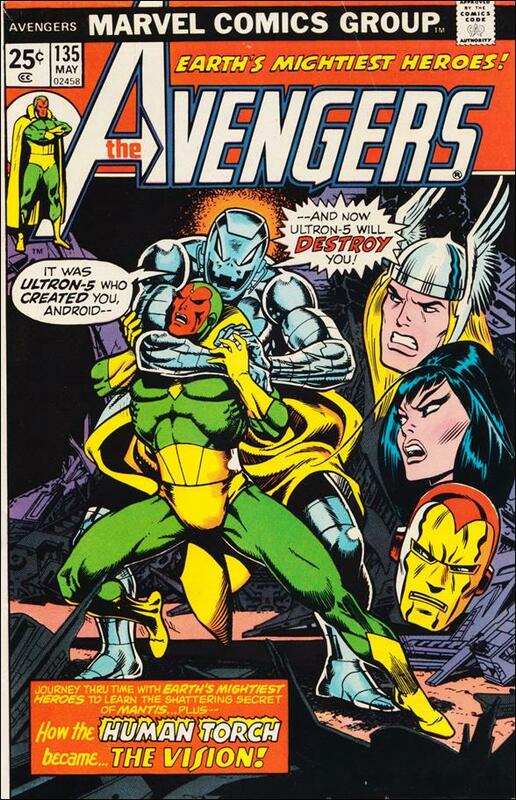 Certainly one of the most iconic of all storylines, the Kree/Skrull War has had a tremendous effect in the Marvel Comics Universe and both alien races have now been introduced in the Cinematic U.
Michael Korvac has not shown up in the movies as far as I can tell but his erstwhile lover, Carina - daughter of the Collector, has. 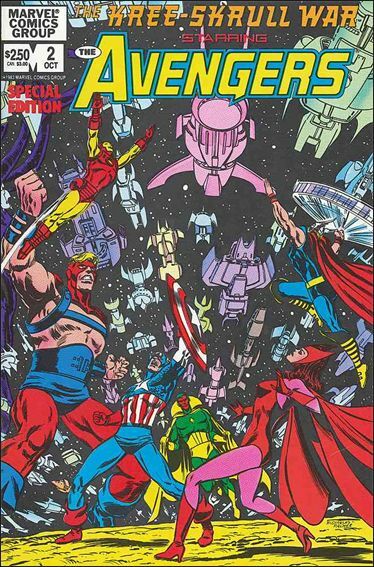 This also marked the first meeting between the Avengers and the Guardians of the Galaxy. In the movies so far only Thor has encountered them and it appears that only Rocket Raccoon (er, I mean Rabbit?) is still around so we'll see about that. This one is a rollicking romp through time and has more twists and turns than fusilli pasta tossed with pig tails and fried onion rings. Seeing as how the Time Stone appears to have some type of importance to the plot of the movie perhaps this arc could come into play? The Cinematic Universe version of Mantis bears slight resemblance to the comic book character and she did disintegrate after "the snap" but could it be possible that she might be the Chosen One? Plus - Floating Heads Cover!!! Both comics and movies have done this. Question: will there be a reconciliation among the surviving heroes or will there be acrimony? Hmmm...In the comic book reality what happened right after Civil War? In Avengers: Infinity War how many of the "heroes" who disappeared in the snap were Skrulls? You might be unfamiliar with this storyline but allow me to slightly elaborate. 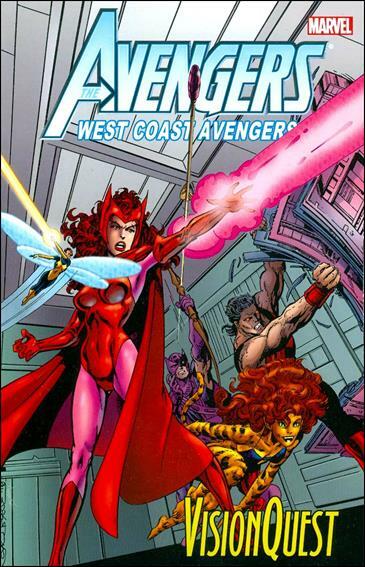 In the John Byrne stint on West Coast Avengers, Vision was dismantled and then rebuilt - basically. They were able to reactivate him but he was definitely a changed character. I can see the same thing happening in the movie. There is nothing specific to tie these story arcs together other than the Avengers suffer a devastating defeat and have to rebuild from ground zero. 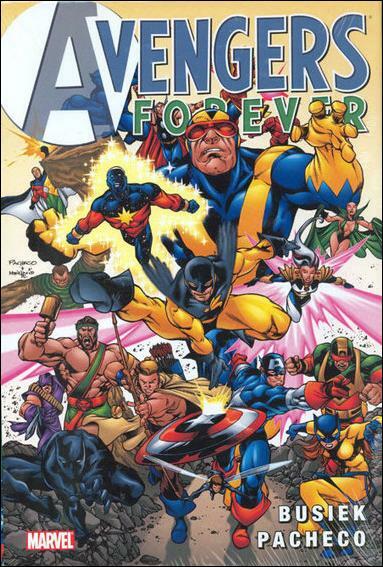 There was also a changing of the guard vibe which is an Avengers constant in the comics and an inevitability in the movies. 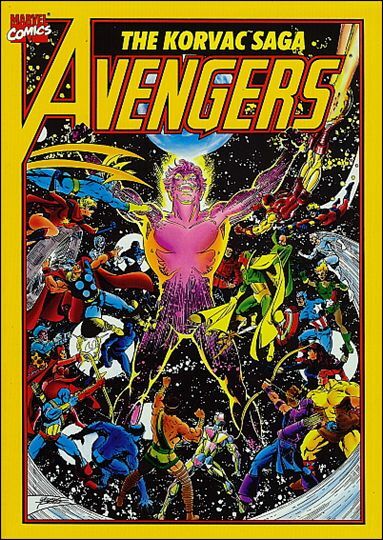 Yes, I know I left out 2 or 3 or more essential Avengers stories. But, why should I do all the work? Tell me what I omitted! If ya'll don't say anything soon then I will be forced to tell you my alternate selections! I imagine two of the omitted stories have to be Heroes Reborn and Operation: Galactic Storm. After Thor took the away team from the Guardians, Iron Man met the rest. Yep. And Spidey as well. Absolutely Galactic Storm was one of the cuts. I hope to Odin they don't use any of the Heroes Reborn mess. I'm not sure if Spidey counts as an Avenger in the MCU. The concept of Avengers membership got a little fuzzy in the last movie, and I'm not even talking about the ending. 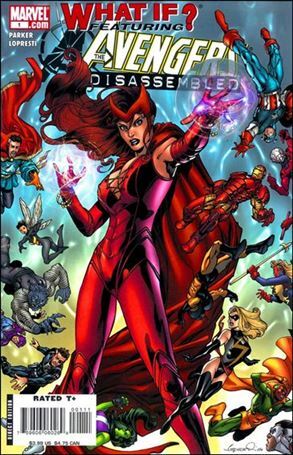 Technically, you could say that there really wasn't an Avengers team at all. Well, at one point during the movie Tony tells Peter, "Welcome to the Avengers" or something like that. Not sure how official that is. BTW, did you happen to catch that basketball game last night, Chip? I hope to Odin they don't use any of the Heroes Reborn mess. Yeah...the only parts worth mining are the Jim Lee books. I liked FF and Iron Man. Can't really remember anything that stood out from the other two. 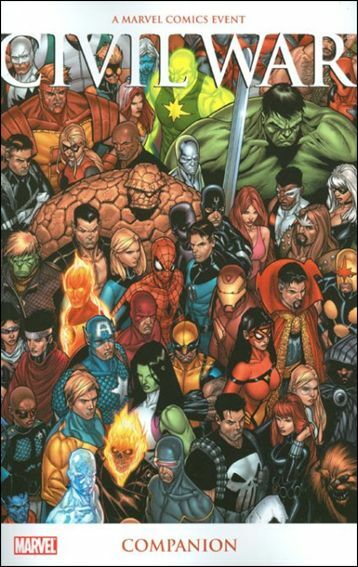 If we hadn't already had two versions of the FF in movies, I would recommend that Marvel Studios takes a look at the first HR FF arc for a movie. But I think we're all tired of origin stories. That's what I get for not seeing it since the theater last year. I've been wanting to watch the blu-ray ever since I got it (on release day), but a 2.5 hour block of time that involves both kids being asleep or away and me not working is very difficult to find. Only the first half while at work. I didn't want to get too worked up over the ending.